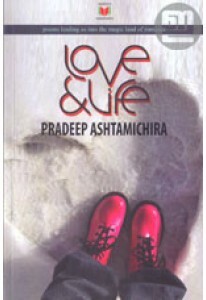 The nostalgic lyrics of Pradeep Ashtamichira. 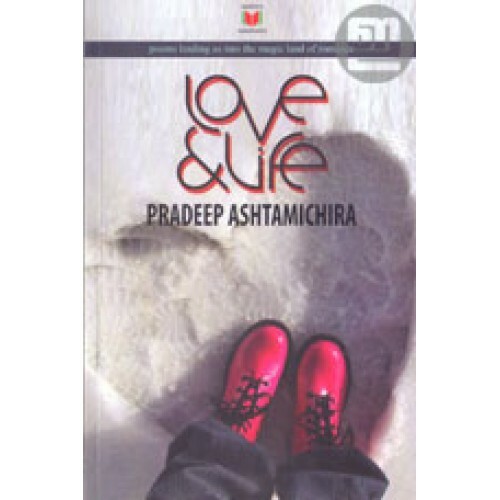 Every poem in 'Love & Life' begets an elegant fragrance to the readers' mind. 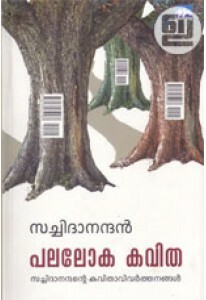 Pradeep's similes and metaphors are very lucid and plane and an average reader can go through it. These 50 poems lead us into the magic land of romance.